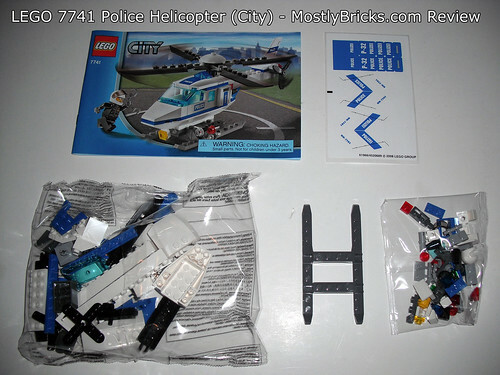 Okay, most of you who keep up with LEGO release dates will wonder why I am reviewing a set that came out in 2007 during the holiday season. 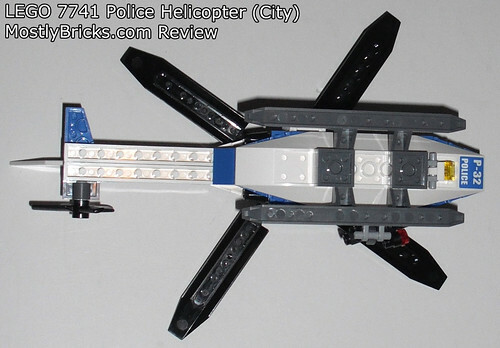 Well, the answer is simple: LEGO City Police sets are popular. 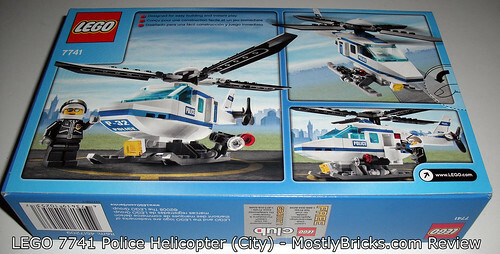 Plus it’s still in production and still available. 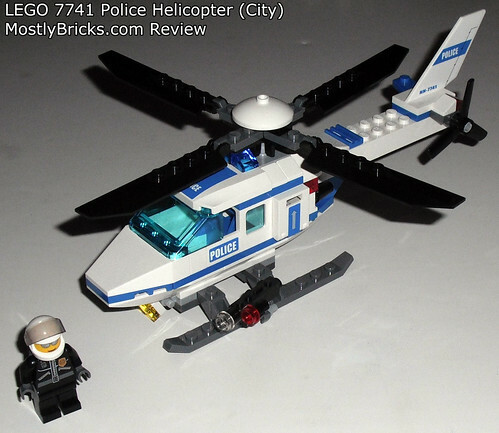 People, in general, still love cop shows and documentaries, so why should the toy world be any different? Lots of folks love the intrigue of committing and solving crimes. Hopefully, most of you are more interested in solving than committing though. 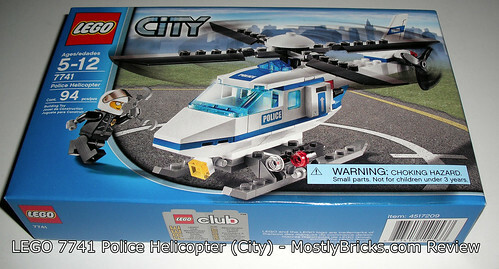 So, here we have the still-in-production LEGO 7741 Police Helicopter with 94 pieces, and it retails for $10.99 through Shop.LEGO.com and Amazon.com.